According to a report from The Guardian, a plan to cut the maximum bet on fixed-odds betting terminals (FOBT) is being delayed until October 2019, sparking outrage from some UK lawmakers. The report said that the delay will be included in the budget that will be unveiled next week, after earlier indications that the highest stakes on the controversial machines would be cut by April 2019. 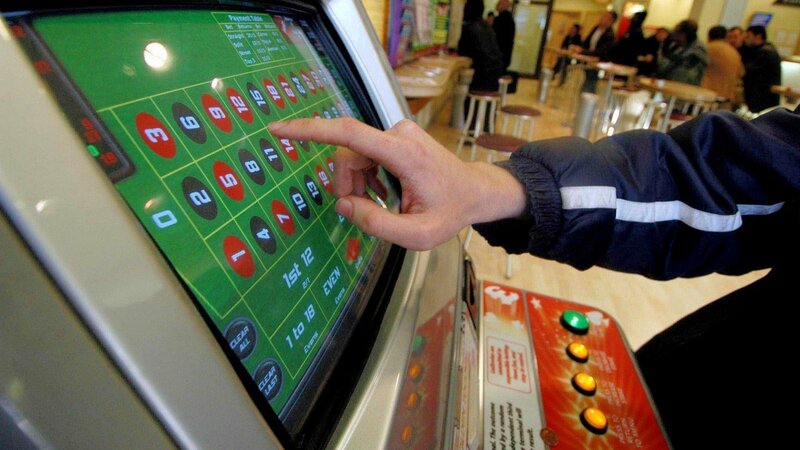 FOBT machines are a highly profitable segment for betting shops throughout the UK. However, they have also proven controversial due to the potential for players to lose large amounts of money in a short period of time by playing the electronic games. That led the UK government to cut the maximum stake on FOBTs from £100 ($128) to £2 ($2.56), the most dramatic change that was under consideration. 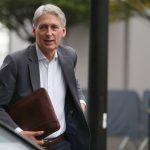 Initially, Chancellor Philip Hammond planned to implement the cut in April 2020, due to concerns over just how much money the UK Treasury would lose in tax revenue when the change was made. But many Members of Parliament (MPs) criticized that timeline, pointing out that there were already plans to raise the tax rate on online gambling starting in April 2019 to make up for any shortfall. That seemed to convince Hammond to eliminate the delays and begin enforcing the new limit at the same time that the remote gambling tax increase occurred. But the Guardian report cited governmental sources as saying that October 2019 would now be chosen as a compromise date. According to the report, that would allow bookmakers to collect about another £900 million ($1.15 billion) in earnings before the new limits are put into place. Conservative MP Iain Duncan Smith criticized the move, saying that Culture Minister Jeremy Wright dodged questions during a Wednesday committee hearing. 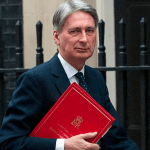 Duncan Smith also suggested that bookmakers have had plenty of time to prepare for the changes, despite the fact that some in the industry have said that they would need up to a year to prepare after seeing the government’s final plans in the budget. The idea of delaying the FOBT cuts for revenue reasons has drawn criticism from legislators for months. 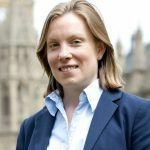 In June, a group of MPs from both the Labour and Conservative parties signed on to a letter that said taxes shouldn’t be prioritized over fighting problem gambling issues. Most bookmakers have criticized the cuts, saying that they will cost thousands of jobs in the betting industry. 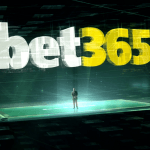 One notable exception has been Paddy Power Betfair, which has said that their rivals are using scare tactics, and that “well-run operators” should still be successful even with the lower FOBT betting limits.